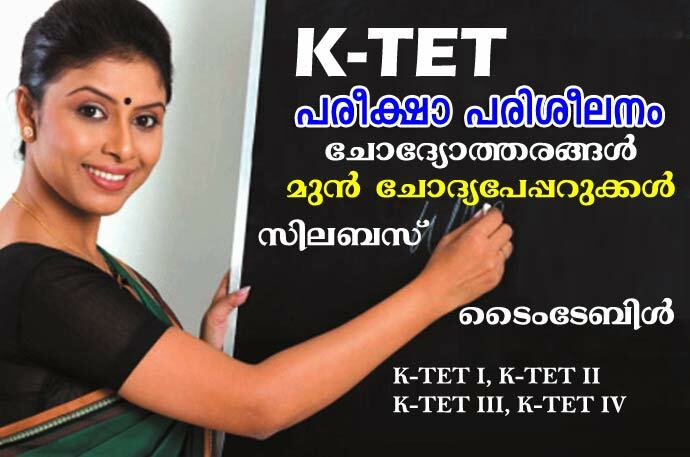 The Kerala TET examination will be conducted for two days in two shifts. K-TET I & II will be conducted on February 02, 2019, from 10 am to 12.30pm and 02.00pm to 04.30 pm. 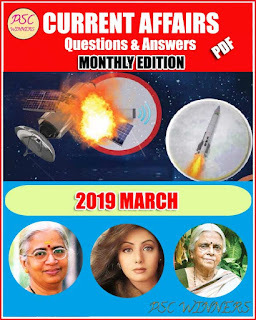 K-TET III & IV will be conducted on February 05 & 06, 2019 from 02.30 pm to 05.00pm. 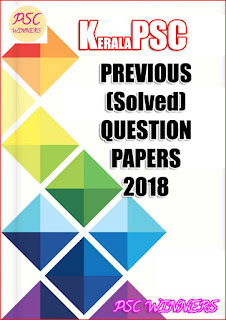 The examination will carry 150 marks and will have 2 hours 30 minutes duration.